Beamdog is now at the Edmonton Expo! Stop by our booth to say hello, playtest Neverwinter Nights: Enhanced Edition, pick up our games on super sale, and win prizes! All our Infinity Engine games and soundtracks are 50% off as part of the Edmonton Expo Sale at Beamdog.com! The amazing Siege of Dragonspear: Collector's Edition is 38% off, and our limited supply is going fast! September 24th will mark the 18th anniversary of Baldur’s Gate: Shadows of Amn. To celebrate, we're offering you the chance to win your very own boxed version of Baldur's Gate II: Enhanced Edition! 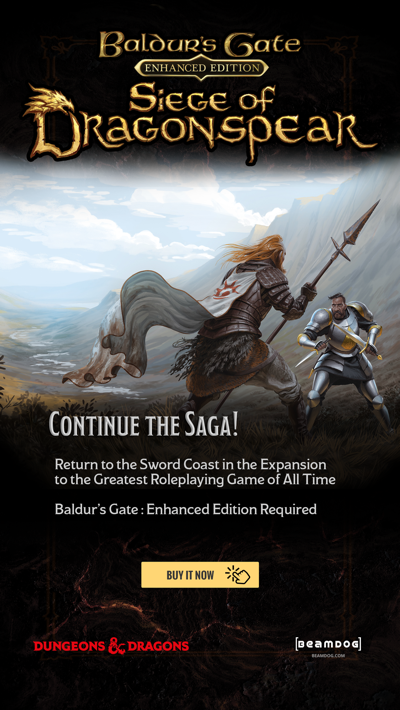 The box contains Baldur's Gate II: Enhanced Edition and a special poster! Watch out on Monday for chances to be a lucky winner on our Twitter, Facebook, and Forums! 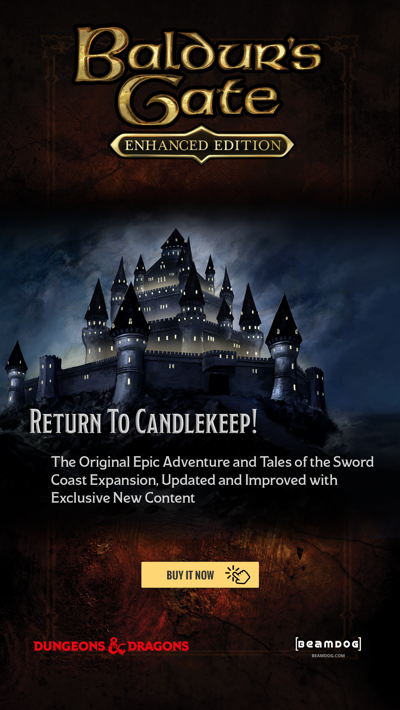 Sign up for our newsletter for yet another chance to win the boxed version of Baldur's Gate II: Enhanced Edition! Already signed up? Great - you’re already entered to win! We’re hiring! We’re moving to a new office in Edmonton, and we’re looking for a web developer, programmer, technical artist and HR Generalist! The 2.5 builds for Baldur’s Gate: Enhanced Edition, Baldur’s Gate II: Enhanced Edition, and Icewind Dale: Enhanced Edition for the Mac App Store are in Apple’s hands now. We expect the patch to go live next week. The Dice, Camera, Action! Enhanced Edition voice and portrait pack is delayed due to artist injury. Get well soon, Thea! Neverwinter Nights: Enhanced Edition Development Build 8180 is now available in the Beamdog Client and on Steam. It brings new fixes, features, and fix-tures, including 3 new player-selectable portraits: Heavyline, Skandii, and Lanteri! Check out the full notes here. The new Development Build is a potential release candidate for 1.77. If you can, please test it! We know it’s not easy to test the non-stable version of Neverwinter Nights: Enhanced Edition in Multiplayer, but we’d really appreciate it! According to Trent, the GOG build will be released “soonish”, as we’re finishing it up! 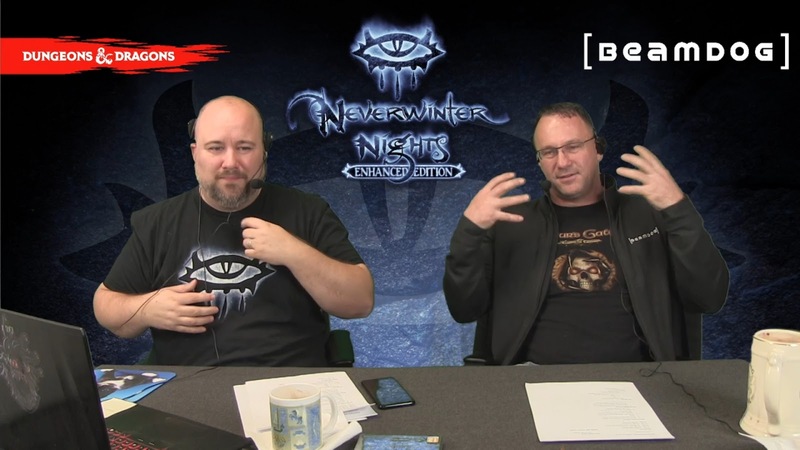 The 64bit update for Neverwinter Nights: Enhanced Edition is underway. It’s not a part of this week’s Development Build, but we already have it working internally. After NWN:EE is released on GOG, we’ll merge our internal 64bit build with the Development Branch. The plan for Neverwinter Nights: Enhanced Edition on Android is to launch with a beta period first to get players’ feedback. We’ll continue improving the mobile version as we go forward. 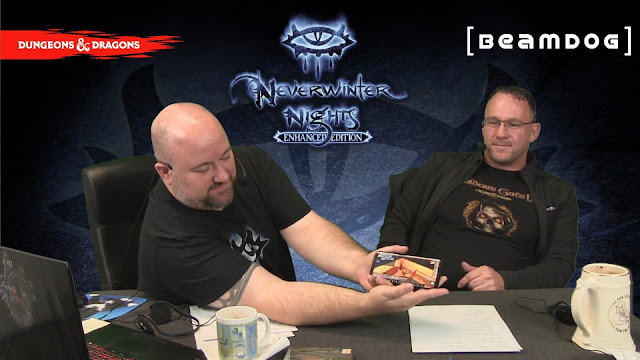 Custom content for Neverwinter Nights: Enhanced Edition will work on the mobile version. The upcoming feature “NWSync” will help greatly, and the file structure on Android is open enough, so it’ll let you have override folders. 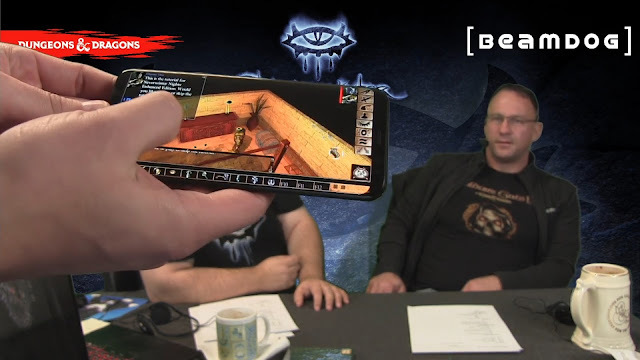 We plan to provide players with options to customize different features in Neverwinter Nights: Enhanced Edition on Android. 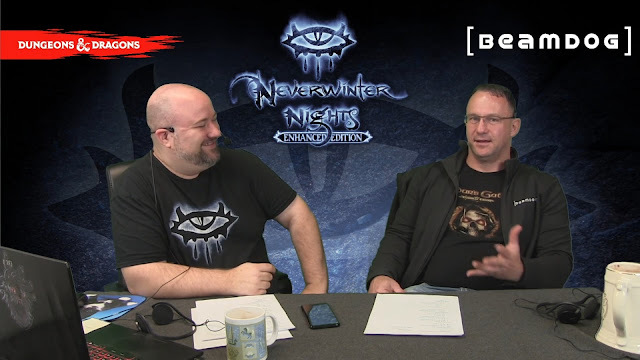 How long till beta, for neverwinter in phone/tablet? Thank you beamdog for bringing these classics to android! Specifically neverwinter nights, and planescape torment. For sure, this will be bought by me the instant I find it. I check everyday, man, not even kidding.